Mercedes-Maybach is to introduce the latest sedan-SUV in on April 24 a day ahead of the opening of the 2018 Beijing Auto Show, China. The latest car is a concept considering official information, but the finished product is expected to launch in 2020 and not very much different as compared to the concept. The new Sedan is heightened like the SUV, showing similarity with the Subaru Outback sedan and the Volvo S60 Cross Country. It is not like the BMW X6 and Mercedes-Benz GLC, this shows it is not a coupe-SUV. 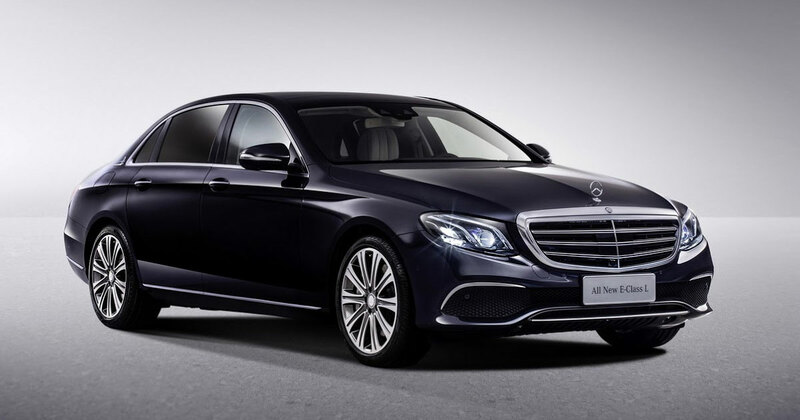 The new Mercedes-Maybach will take the same platform as the next generation Mercedes-Benz GLS. It is powered by a twin-turbo V8 engine generating 500 horsepower. The cabin takes four-seat arrangement and a very broad center tunnel. There is a Chinese tea set also there between the rear seats. It seems as the instrument panel is manufactured of porcelain.